College of Horticulture was started in the year 1973. The College of Horticulture is a constituent college of Kerala Agricultural University, situated in Thrissur of Kerala state in India. The College of Horticulture imparts agricultural education at undergraduate, graduate and doctoral levels. The college has 16 departments and 7 centers undertaking the multiple activities of teaching, research and extension. The vision of the institute is to conduct location specific and need based research in the field of Agriculture. The college contributes to the farming community a number of innovations of high practical utility. Why to join College of Horticulture? Specialization: The main aim of the college is to impart practical training for the students. 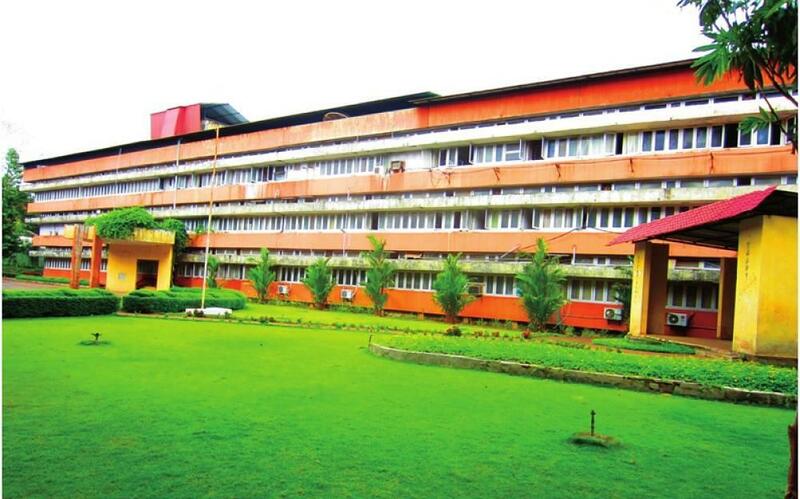 It is one of the three colleges located in Kerala for Horticulture. The college has grown in many folds since its establishment and has a very good academic record with excellent faculty. There is separate hostel facility for boys and girls. Counseling centre: The need of Students’ Counseling Centre at the college was widely felt to help out students with emotional problems and personality development issues. Placement cell: The placement cell in this college functions as a facilitator unit for organizing campus recruitment for the UG and PG students of this college. Different firms are constantly contacted and invited for campus interviews.